The country’s been feeling the effects of the #MeToo movement, which, after having toppled some big names, has almost become a household phrase now. The Mumbai film festival has felt the ripples too, and had to drop some films from its original list, following allegations of sexual harassment. 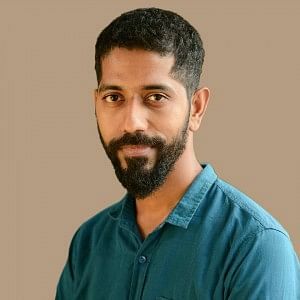 Among the dropped films are the AIB production, Chintu Ka Birthday, Rajat Kapoor’s Kadakh, a short film called Bebaak, and Ere Gowda’s Kannada film, Balekempa. MAMI has admirably gone a step further and is, amid screening hundreds of films, organising a series of workshops around the #MeToo movement, with a focus on spreading awareness about it. On Sunday was one held by change management expert, Asiya Shervani, and filmmaker Anusha Khan, who spoke about the finer nuances of what constituted workplace harassment. They also painstakingly explained the laws governing workplace harassment, and shed light on the Vishaka guidelines and the circumstances under which they came to be. 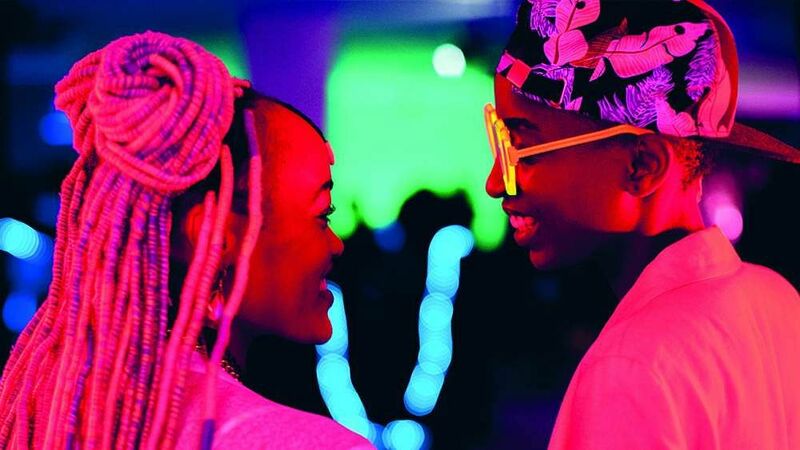 How fitting it should be that among the films I caught on the day was one, a Kenyan film called Rafiki, that is about harassment; more specifically, the social harassment experienced by two women — Kena and Ziki — who develop feelings for each other. It is to be noted that this film was banned by the Kenya Film Classification Board for its homosexual theme and for what was deemed as ‘clear intent to promote lesbianism in Kenya’. It took a court battle to eventually have the film released, and despite voices lobbying for the film to be sent as the country’s nomination for the Academy Award for Best Foreign Language Film, it was not. Rafiki is a sensitive film with some raw performances, and is striking for the sheer variety in colour that dot its frames. It’s seen on the string curtains in Ziki’s house, the decorations on the bike of Blacksta, Kena’s friend, and why, even on the beads of Ziki’s hair. The irony and the tragedy then is that for a society that thrives in the variety of its exuberant colours, it’s surprisingly monochromatic in its acceptance of gender and sexual diversity. The women are constantly pushed into stereotypical roles. They are blamed for their choices, and the men are self-appointed agents of god, out to enforce his bidding in all the ignominy of its conservative interpretations. If you think about it, it is not a great deal different from many of the regressive responses in our own country to the #MeToo movement.